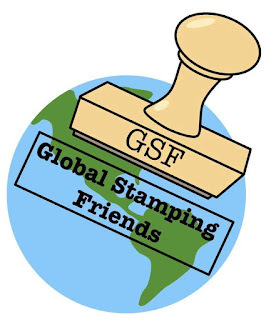 Welcome to another wonderful Global Stamping Friends blog hop! 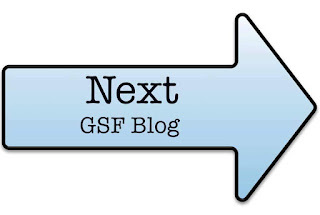 Enjoy today's hop and everyone's fabulous projects. It's one of my favourite times of the year! New products to play with and earn Sale-A-Bration rewards! For every $60 you spend you will receive a free Sale-A-Bration product! To download a PDF of the Sale-A-Bration catalogue click here. My project today uses the new Petal Passion Memories & More card pack and the Petals & More Thinlits dies. The frame on the journal box was highlighted using Smokey Slate ink and an Aquapainter. 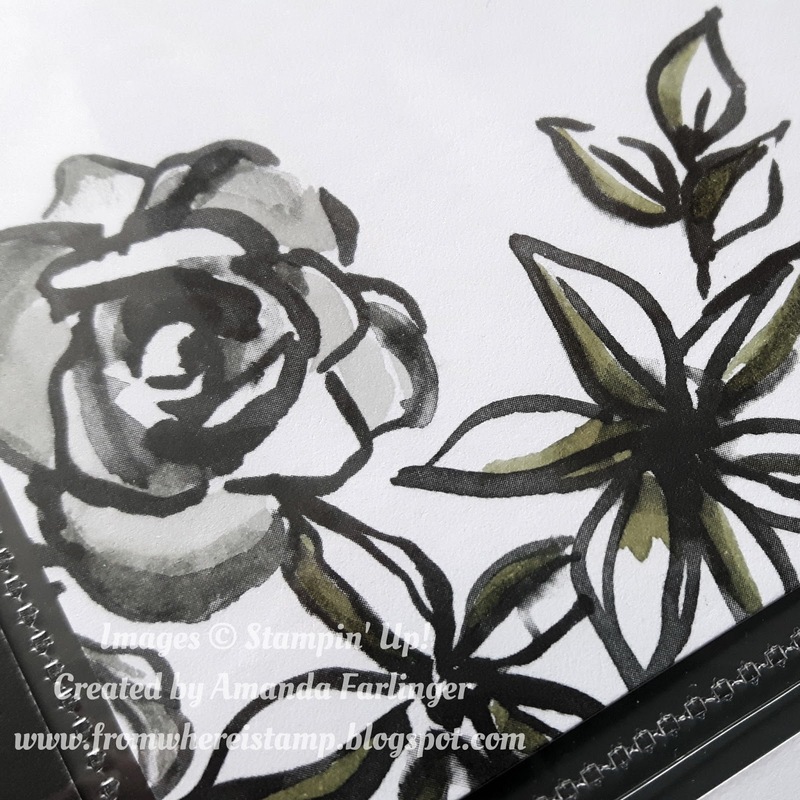 Also used an Aquapainter and ink on the flowers to highlight then a bit. 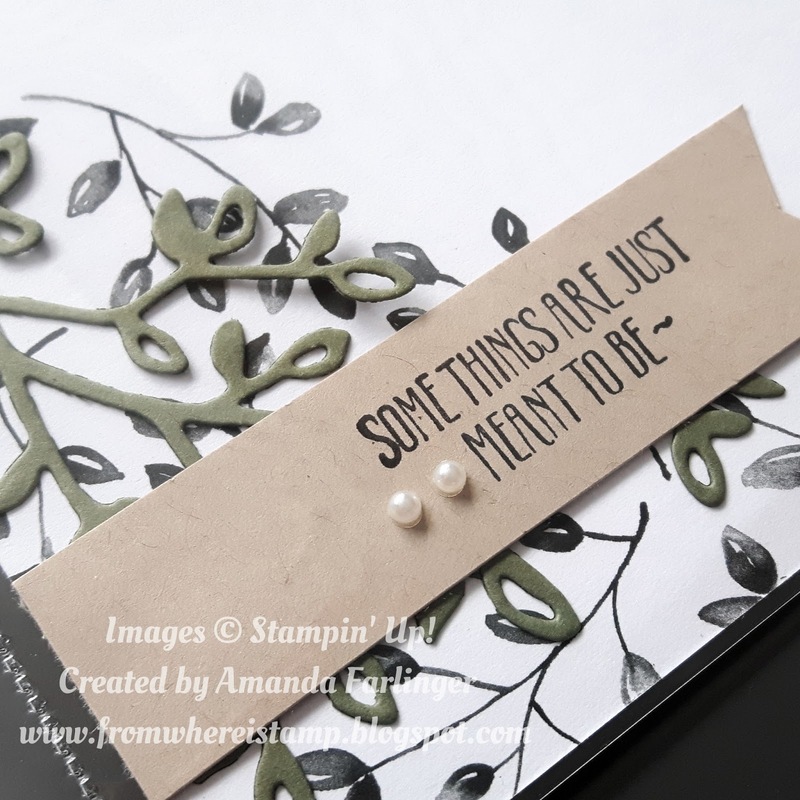 A piece of Always Artichoke cut out with the leaf bunch was added to the 4x6 card to create some dimension. I love these card packs! So versatile. 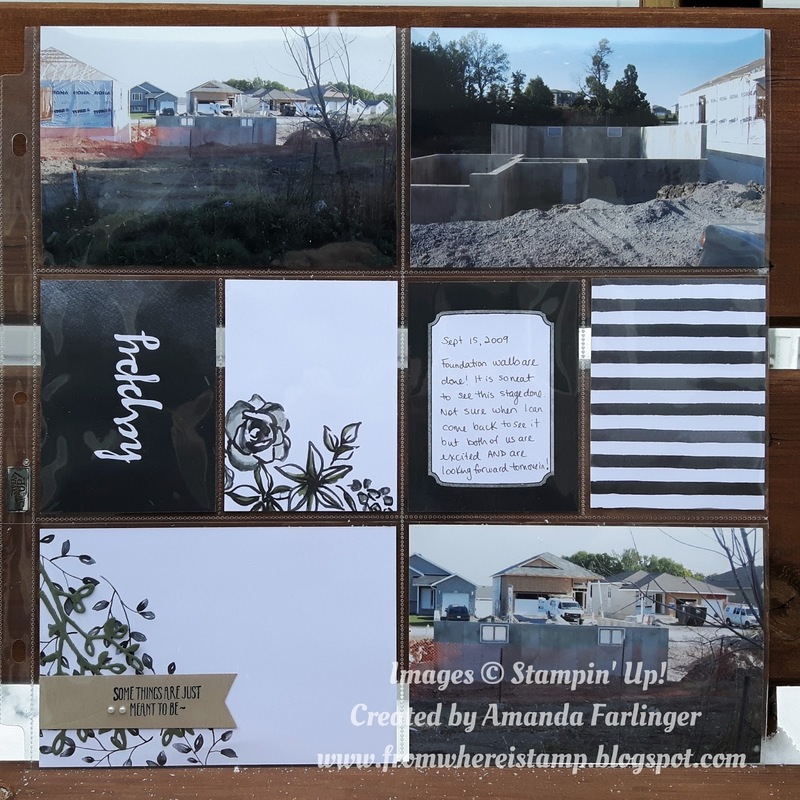 Thanks for sharing a scrapbook layout! Great layout. I love this Memories & More card pack. So many beautiful cards to choose from.